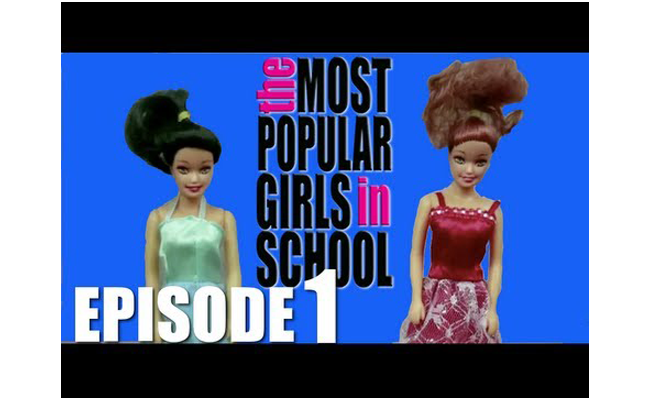 If you are not easily offended and find the idea of Barbies cussing at each other using seriously foul language hilarious, then you absolutely have to watch The Most Popular Girls in School on YouTube! Start with Episode 1 and work your way through the 2 seasons of shows the creators have made so far. I don’t even know how to describe how hilarious this YouTube series is. You have to give it at least a few episodes to start getting to know the characters, and after that, you will be hooked. Seriously after a while, you don’t even notice that the characters mouths aren’t moving. It’s something in the way they tilt their heads I think. 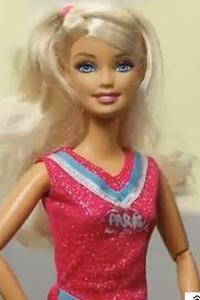 The Most Popular Girls in School are Barbie dolls (or knockoffs) that attend Overland Park High School. 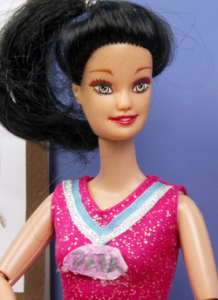 There are cheerleaders, members of the football team, a crazy lunch lady, the freakiest Ariel doll I’ve ever seen, and more! Loves to eat A LOT! Want to know how she ended up with that crazy robot arm? Watch the show! 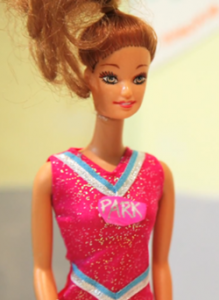 This post = mainly an excuse for me to watch a bunch of MPGiS videos again. THEY ARE SO HILARIOUS!! !